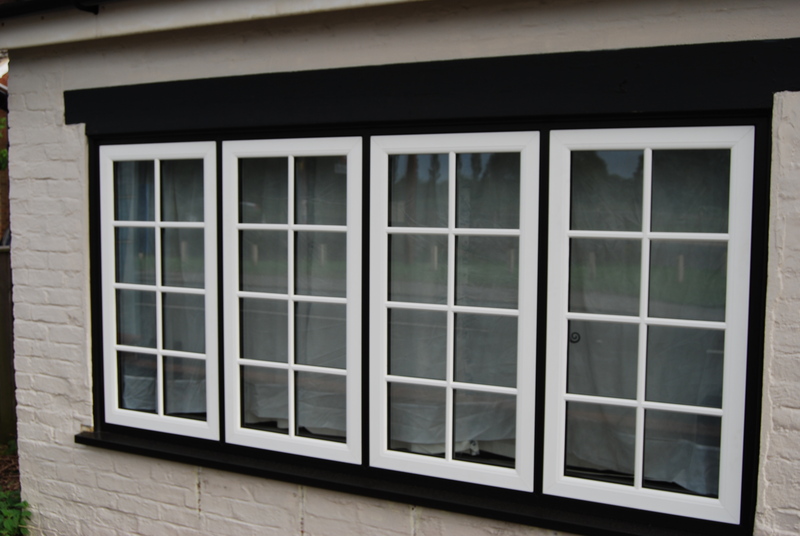 We have recently had some new FlushSASH windows installed in our cottage near Hellingly. They are in black with a white wood grain effect. 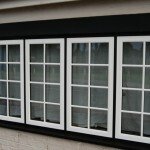 The service was excellent and the windows look terrific.